Empoli is a small commune in the region of Tuscany, Italy. 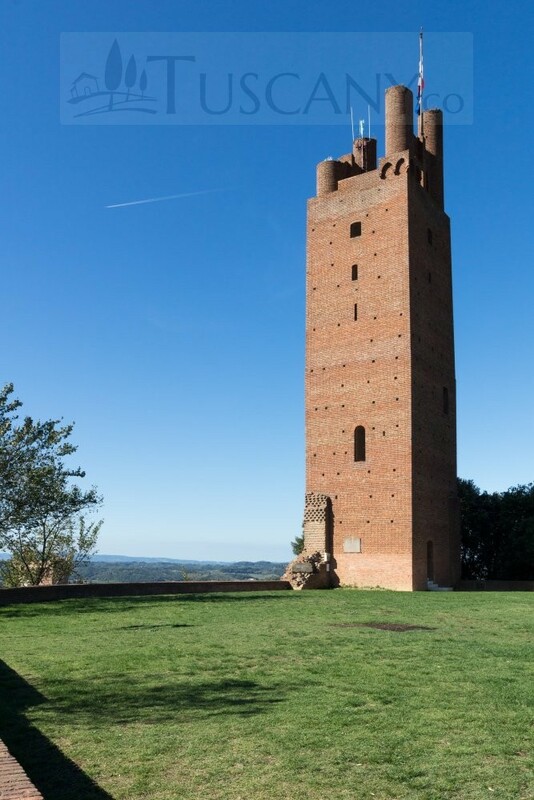 It lies to the south of the River Arno and is situated in a plain that is very fertile for agriculture. Since early times, the people of Empoli have been growing their own food products and hence this region has developed a reputation of an agricultural centre. Talking about the produce, there is even a local variety of artichoke that is named after the town. Archaeologists tell us that this town was settled in the times of the Roman Empire and the river was used as a trade route for the agricultural products and locally made amphorae. However, the true origins remain a mystery. The commune was a river port back in the Roman era, and the name ‘In Portu’ (in the port) can be found in historical references. It is said that Empoli was originally called Emporium or Empolis, and got its name from being a town around the castle. Later history records show how Empoli became a fortress and battles for power began. Meanwhile, farming remained the major profession of the inhabitants and in the 20th century, a glass industry started flourishing here. Today, the glass factories have mostly closed down, but the town still lives on. It has many monuments that keep tourists entertained in this quaint little town. 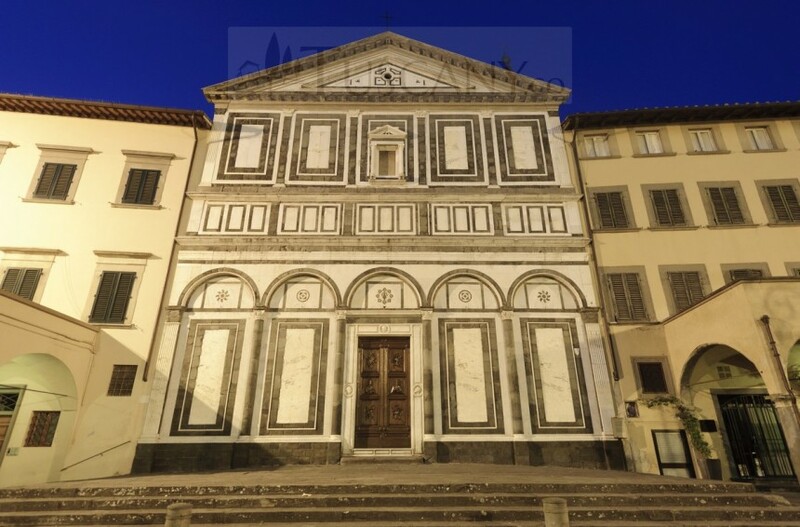 One of the main sights to be seen in Empoli is the Collegiata di Sant’Andrea (Saint Andrew Church) and its housed Museo della Collegiata di Sant’Andrea, which is the art museum inside the church. The church itself is said to have existed from the 5th century onwards facing many renovations and rebuilding projects over the years. The constant additions to its architecture have made Saint Andrew Church, a combination of various styles of the past. The museum within, holds a collection of famous artworks by Francesco Botticini, Lorenzo di Bicci, Zanobi del Rosso and Luca della Robbia. 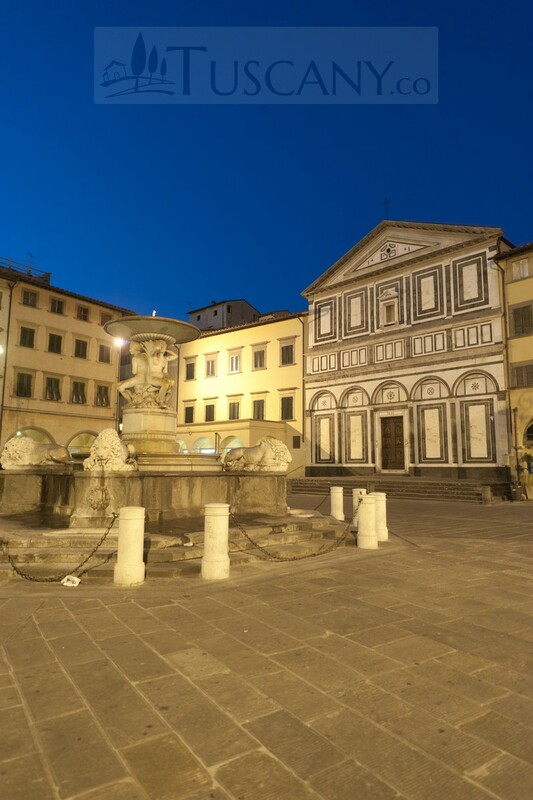 The main square in town is the Piazza Farinata degli Uberti, also known as Piazza dei Leoni (Lions Square). 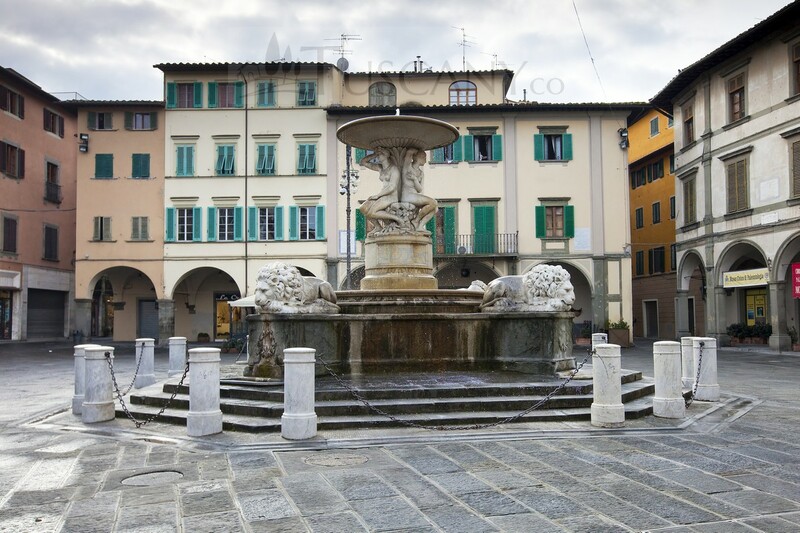 The square gets its name from the fountain placed in its centre by Luigi Pampaloni and decorated with the statues of four lions. This square hosts most of the famous buildings in town, including the Church of Saint Andrew and the Palazzo Pretorio (Praetorian Palace), which was the former Town Hall. Now the Preatorian Palace is used to communal activities and has an auditorium dedicated to the famed musician and composer Ferruccio Busoni. The Palazzo Ghibellino (Ghibelline Palace) is also situated within the Lion’s Square and plays hosts to the Museo Civico di Paleontologia di Empoli (Museum of Paleontology of Empoli). The palace belonged to the Guidi count and was probably built in the 11th century. The Paleontology Museum contains various artifacts discovered by scientists from the region of Tuscany and is truly a knowledgeable experience for fans of historic evidences. The painter Jacopo Carucci, also known as ‘Il Pontormo’ was a native of Empoli and his home is still located here. It has been converted into a museum to commemorate the artist and is a treat for art enthusiasts. Aside from the weekly Thursday Market that the town has organized since the 11th century, there are two major events in Empoli. The first is the Fiera del Corpus Domini, a festival to entertain the locals. The second is the September Festival, where a parade is held and the town celebrates its rich culture and traditions of art and music. Relive the past in this historical and beautiful landscape. With its simple origins and home-grown produce, Empoli is the perfect place for a quiet vacation.